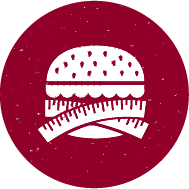 Bite into one of our Reduced Fat BUBBA burgers and you’ll understand how you can eat your burger and keep the pounds off too! Made only from the best Choice beef, you’re looking at a true win-win situation. The secret lies in our lean beef, giving you all the taste with less calories and fat. 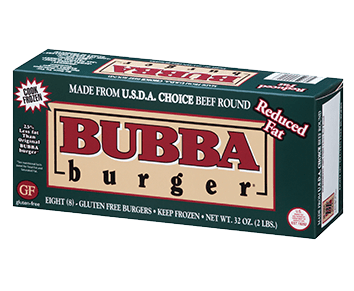 Find our Reduced Fat BUBBA burger at your favorite grocery store, today! Prepare a guilt free meal with our Reduced Fat BUBBA burger! 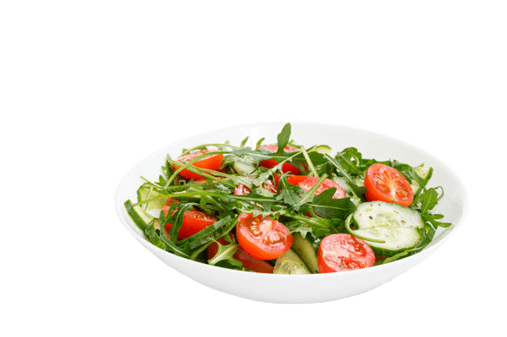 Begin with fresh sprouts, a cup of chopped cilantro, dried oregano, olive oil, and sliced onions. Top off your flavor packed burger with some sharp cheddar cheese, squeezed gently in between a toasted ciabatta herb roll. Side items for such a fantastic combination can include things you’ve already prepped! 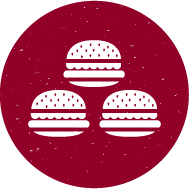 The brussel sprouts marinated in a light lemon butter sauce and sautéed to brown on the outside, salted and peppered to your pleasure – are a healthy and easy side to the Reduced Fat BUBBA burger.